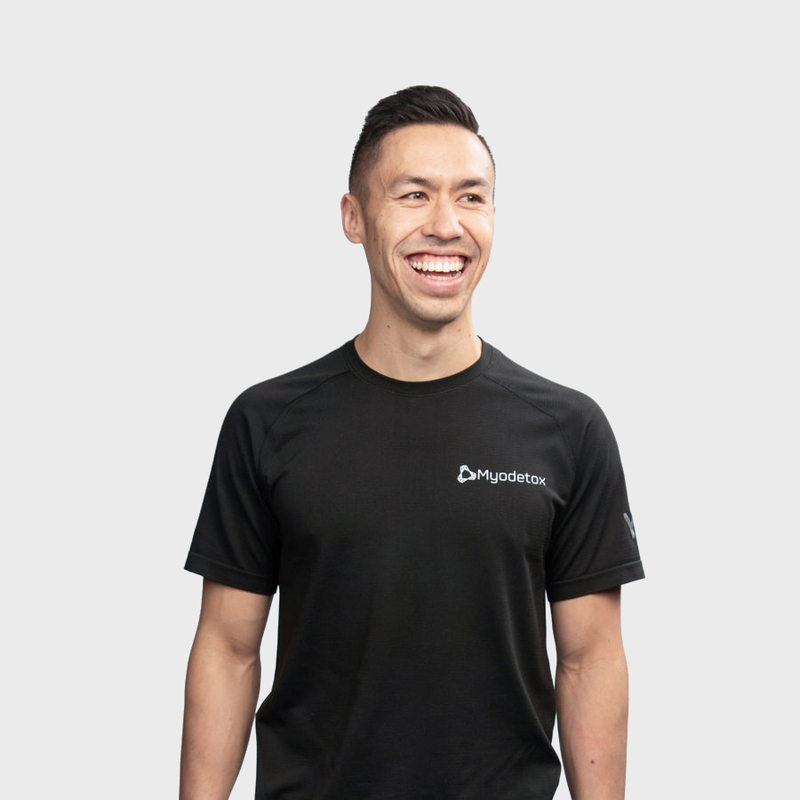 Ethan is a Registered Massage Therapist who has a genuine interest to get you moving better, pain-free. Not one to shy away from complex cases, Ethan’s ability to assess ailments and implement an effective treatment plan has helped many of his clients. Most importantly, his dedication to providing a positive and personalized experience is something that is important to him. With a genuine interest in everybody’s well-being and long-term health, he is committed to solving each of his client’s cases and providing them with the proper education and resources moving forward.